Please bring this signed consent form to the event. A t-shirt vendor will be on site to create custom apparel. We plan to televise the event using online streaming tools. We will have addresses posted as soon as they become available. We will examine each case for a request for a refund on an individual basis. Please understand there is an enormous amount of time and effort that goes into planning an event of this scale. Any issued refund will be processed 4-6 weeks after the event has completed. The event is scheduled to take place as advertized unless we experience hazardous weather conditions. It will be the responsibility of the event organizers to contact participants, which will be done as soon as practically possible, in the event that the competition is cancelled, the alternate date is set for Saturday March 10th 2018. 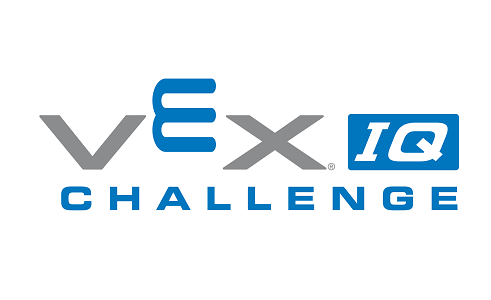 Welcome to the 2018 GM VEX IQ Michigan Elementary State Championship! You are being hosted this year in a joint venture between Charlotte Public Schools and Notre Dame Prep. Academy. We are looking forward to another fantastic weekend of elementary (Saturday 3/3/18) and middle school (Sunday 3/4/18) competetive robotics. Please take a look through the entire web page to ensure you are familiar with where the event is being held and the timeline. We will be sure to maintain regular contact with all successful qualifiers to ensure up to date information and the best possible experience. You must qualify to attend this event from local events. 1=Excellence, 2=Teamwork Champions, 2=Teamwork 2nd Place, 2=Teamwork 3rd place, 2=Teamwork 4th place, 1=Design, 1=Stem, 1=Skills Champion, 1=Judges, 1= Amaze, 1=Think.